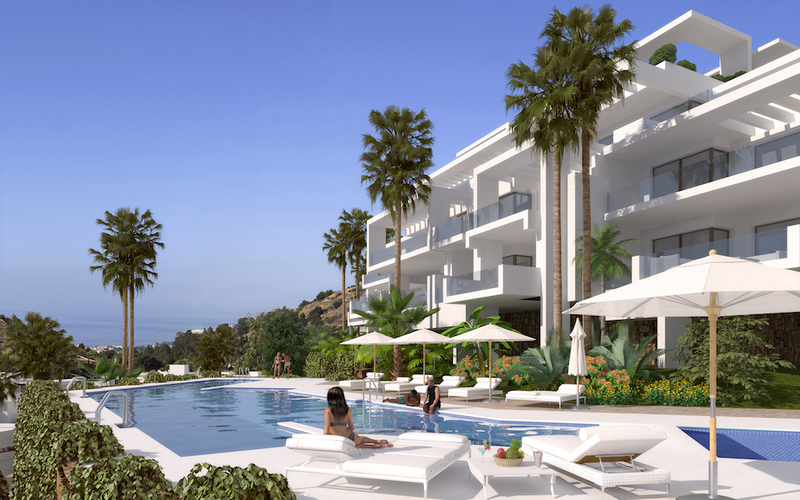 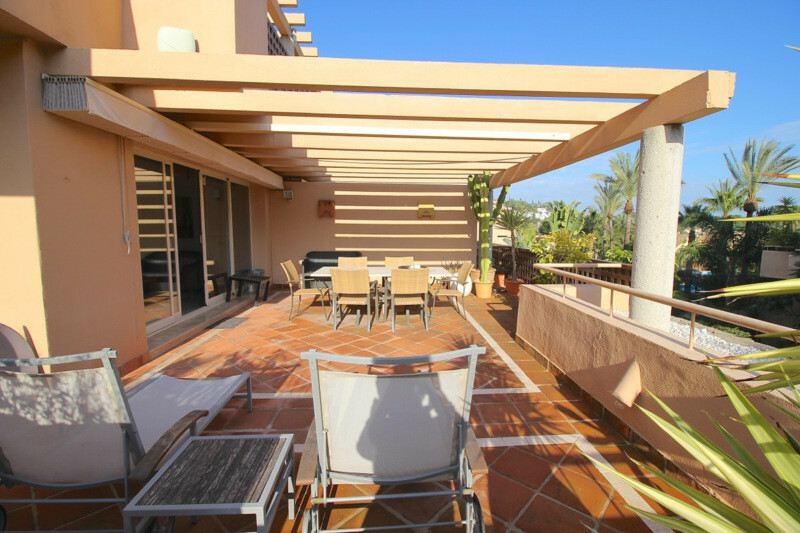 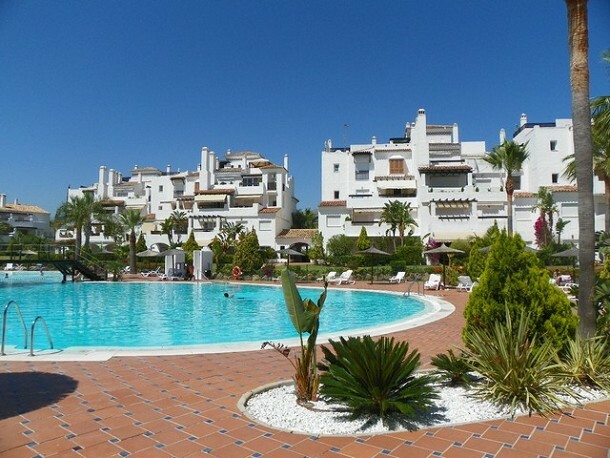 Golf Gardens is located in the highly regarded residential area of Rio Real, just 3 kilometres from the centre of Marbella. 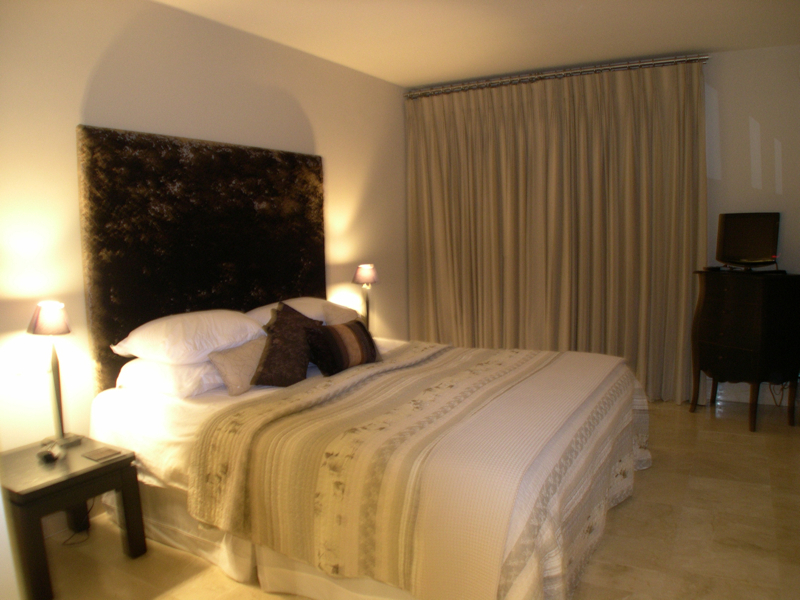 Rio Real boasts its very own 18 hole golf course plusa deluxe boutique hotel, making it the perfect location for holidays or permanent living. 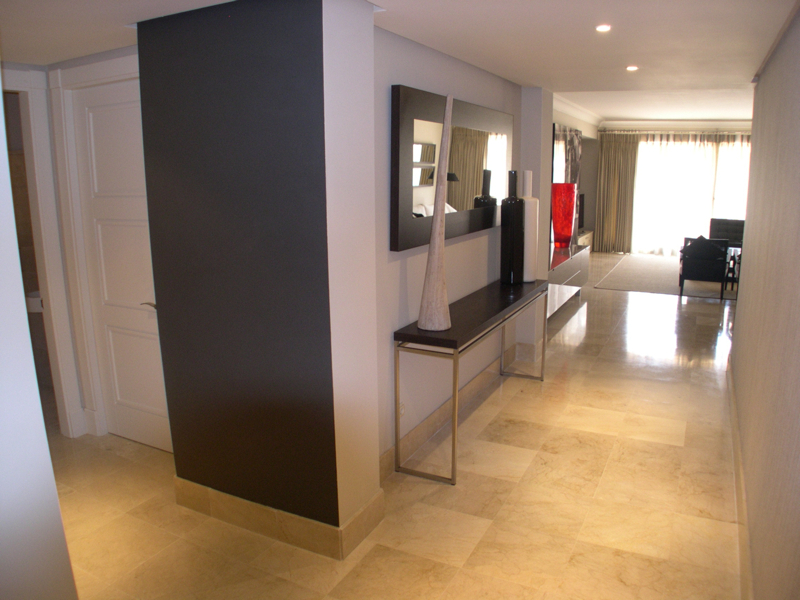 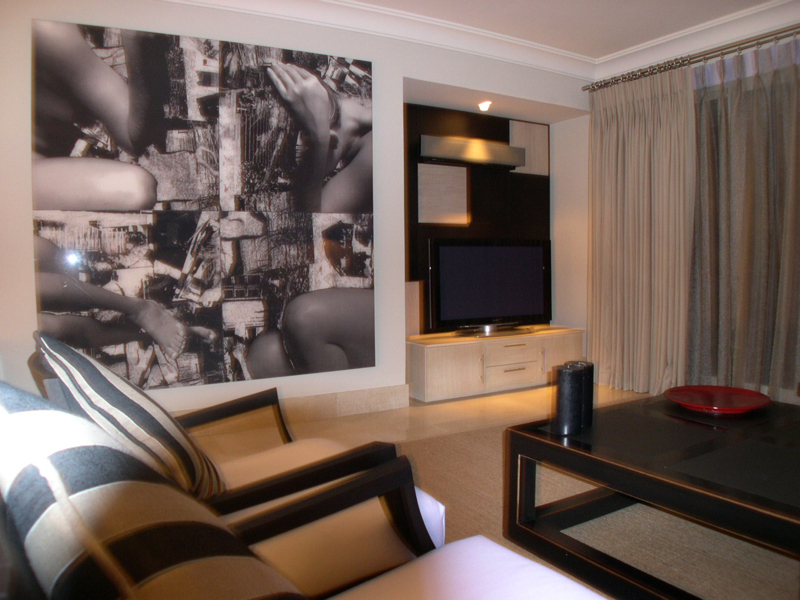 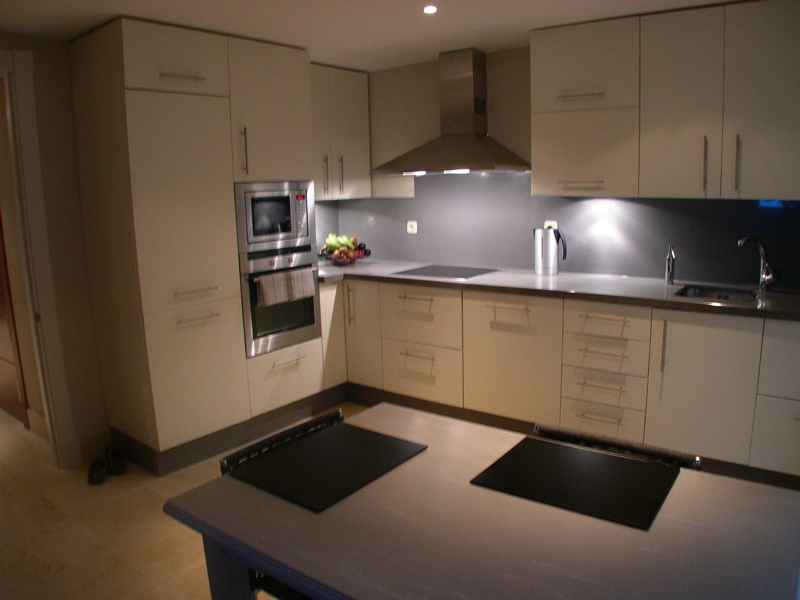 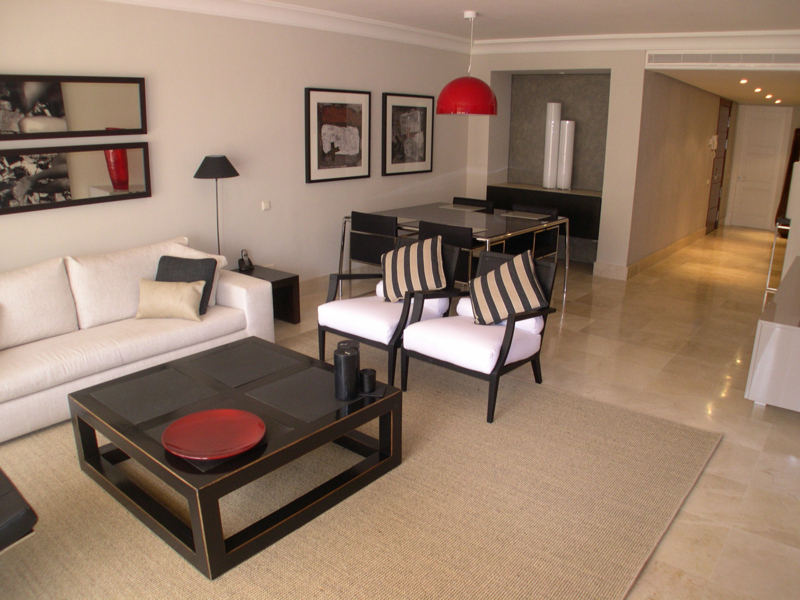 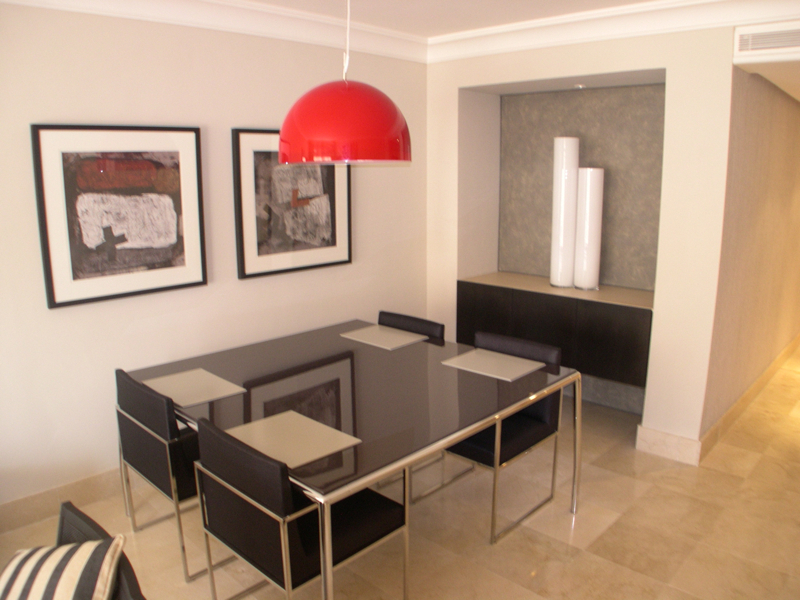 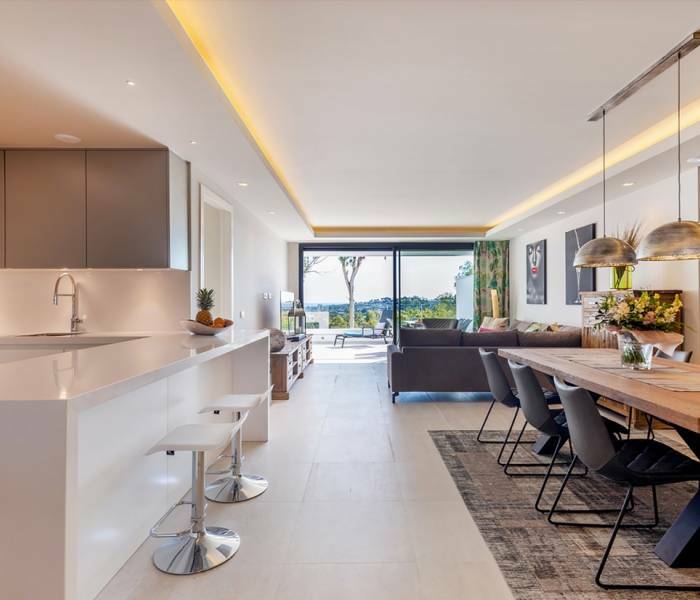 Golf Gardens is a development of spacious and contemporary 2 and 3 bed apartments and penthouses, all superbly equipped with marble floors, air conditioning, quality kitchens, underground parking and storage. 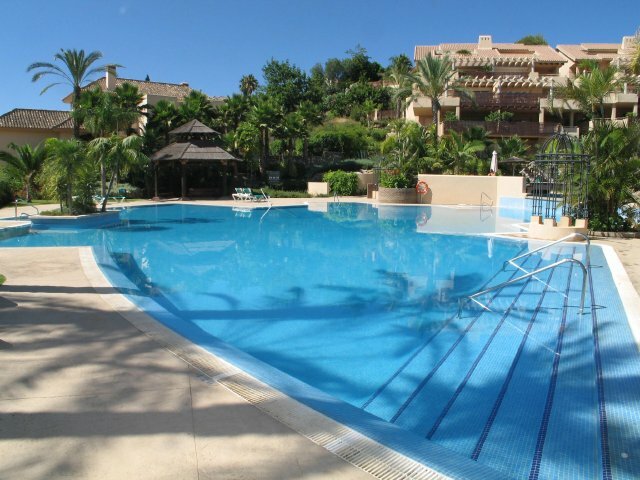 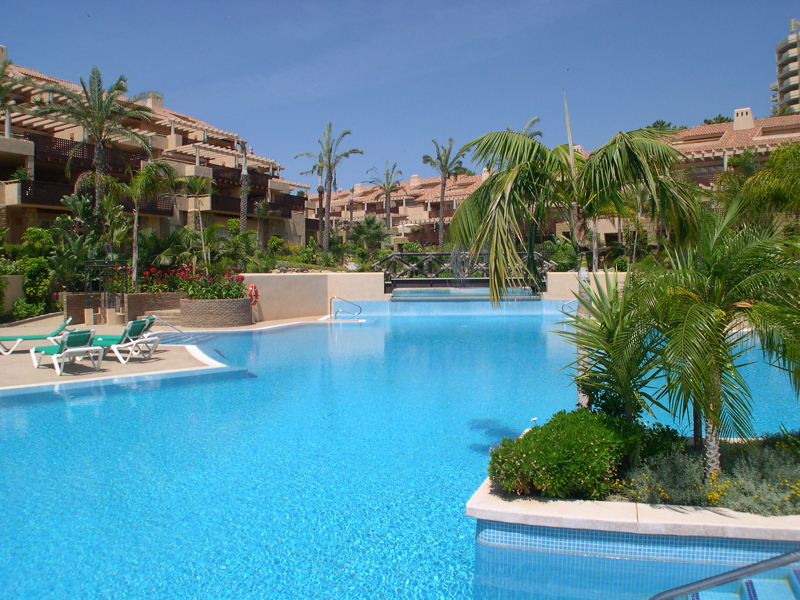 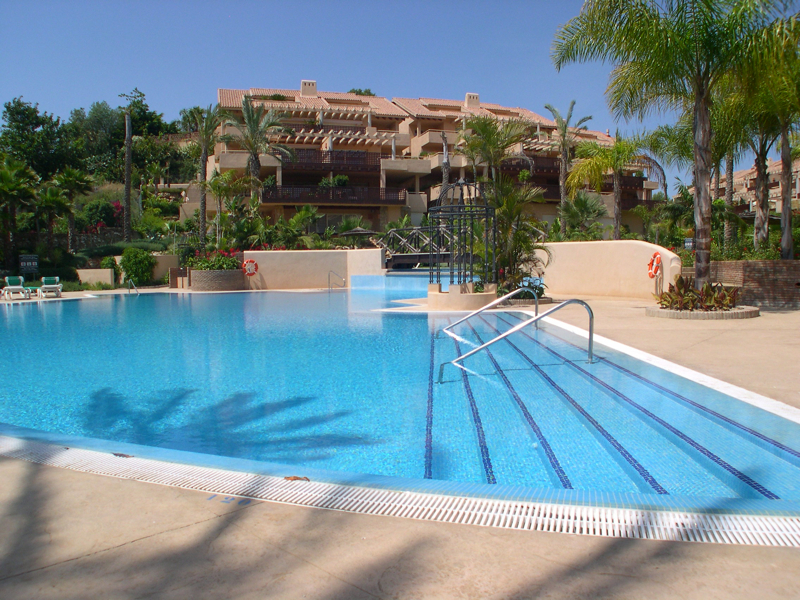 Communal areas feature 2 lovely swimming pools, one of which is heated for year-round use. 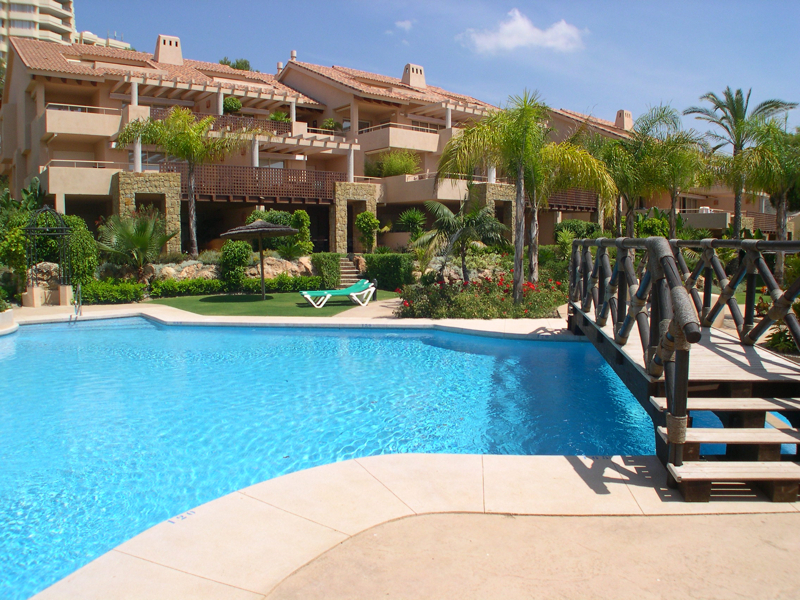 We have access to all available properties for sale in Golf Gardens Rio Real, so check with us for up-to-date availability and pricing.